The Citroen team started well this morning. 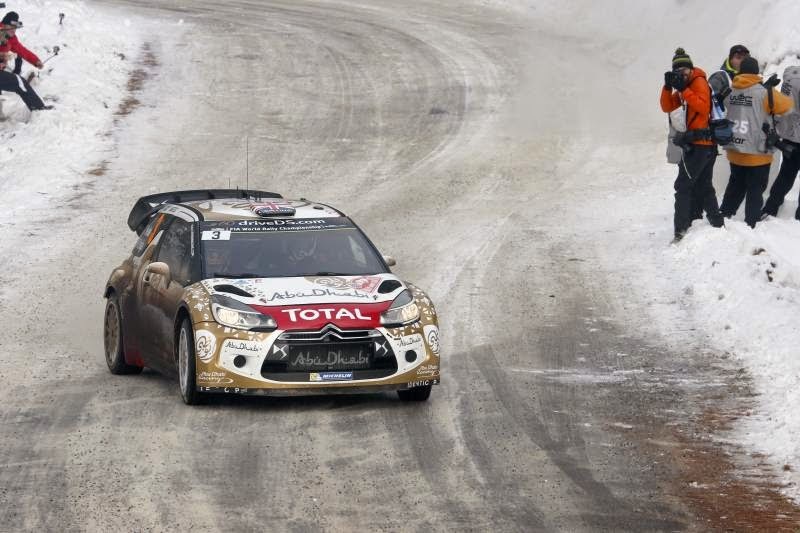 On La Salle en Beaumont – Corps (SS3 and SS6) Sébastien Loeb was simply unbeatable, quickest on both runs on the stage. However, the next two tests suffered from mud being dragged on to the road by the front runners which left the surface too slippery for Loeb, who was fourteenth in the running order. And although he managed to hold off his rivals in the morning, he hit a rock on SS8 and was unable to finish the leg.